Connect to your inner bliss in the perfect location with Mountain Shadow‘s “The Cool Down” yoga event, happening Sunday, October 15. 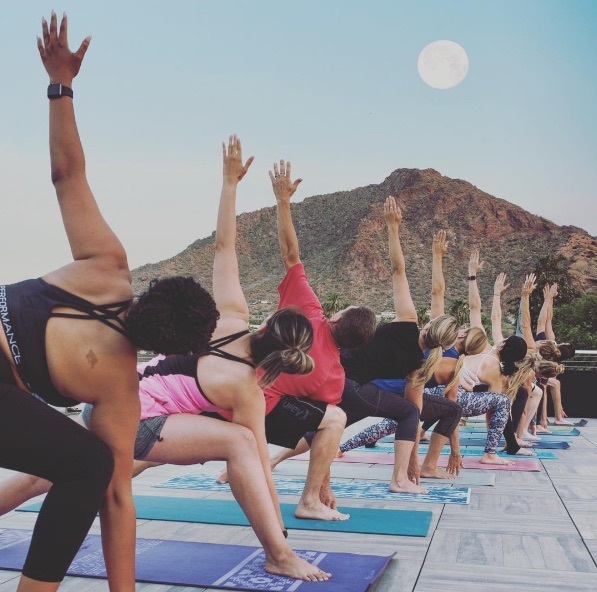 With the stunning Camelback Mountain as your backdrop, you’ll easily find your zen here in a 60-minute yoga class led by instructor Veronica Clark on the Mountain Shadows Lawn. 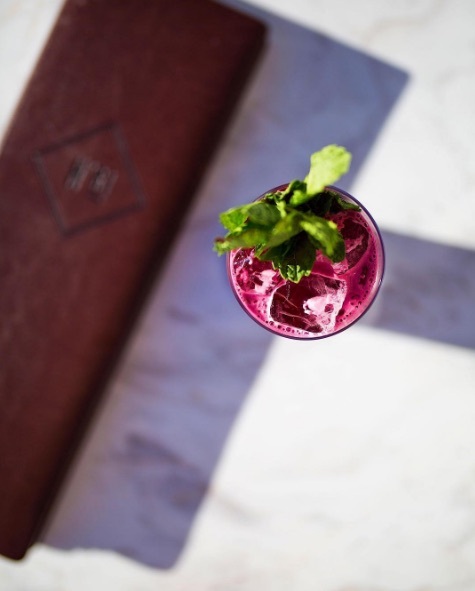 Feeling the post-class bliss, guests will head poolside to relax to zen-inspired music performed by DJ Soloman, and indulge in a well-deserved Devotini cocktail — the perfect mix of Tito’s, fresh carrot juice, ginger syrup, and basil. Guests will also love the Karma Juice samples that will be available, as well as healthy bites of food that are guilt-free. The party starts at 7 p.m., and goes until 10. For more information on this event, please visit the resort’s website here.